This PDF 1.5 document has been generated by Microsoft® Word 2010, and has been sent on pdf-archive.com on 17/01/2018 at 10:14, from IP address 89.131.x.x. The current document download page has been viewed 78 times. 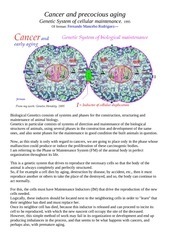 Reason and foundations of sexuality in the multicellular animals. the adequate construction that would be the software. elements and way of working. have said, the hardware of biology. The biological hardware is stored and transmitted by the female ovules. 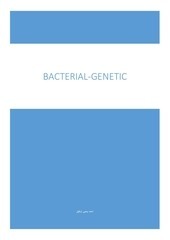 specialization of each organ and its component cells. (sequential structuring), as well as for the maintenance of the body throughout its life. 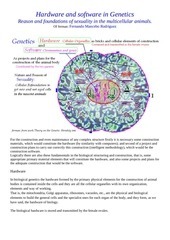 following re-founding of genes and chromosomes to get a new and vital body. the life of the individuals. aging go degrading cells and therefore to build a new being is necessary to re-found them. Other drawings of interest for this topic. See pages on this study. This file has been shared by a user of PDF Archive. Document ID: 00721923.